This page contains my posts about how science works, and why we can be confident in the results that it gives us. Who reviews scientific papers and how do reviews work? 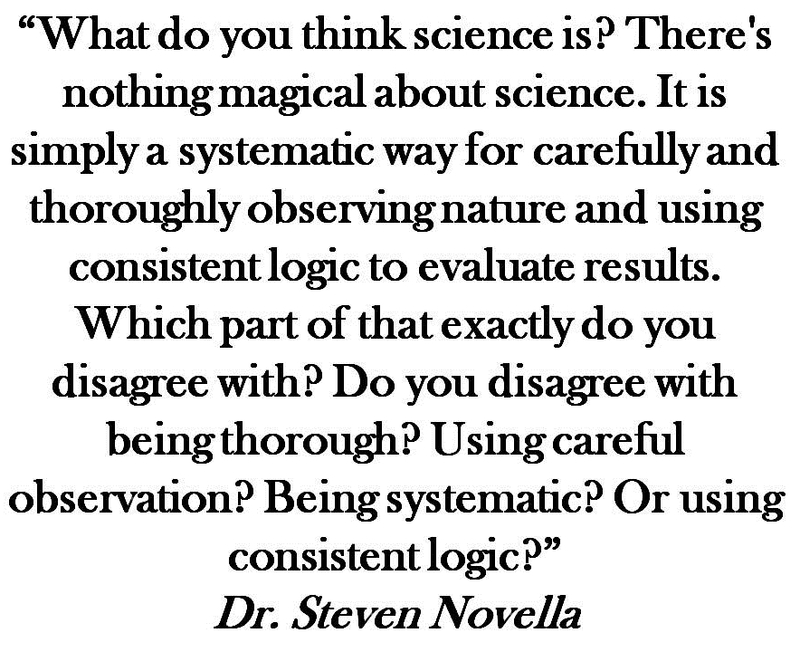 Facts, Hypotheses, Theories, and Laws: What’s the Difference?